Both of these were caused by tap-and-hold, which sounds confusing but isn't. 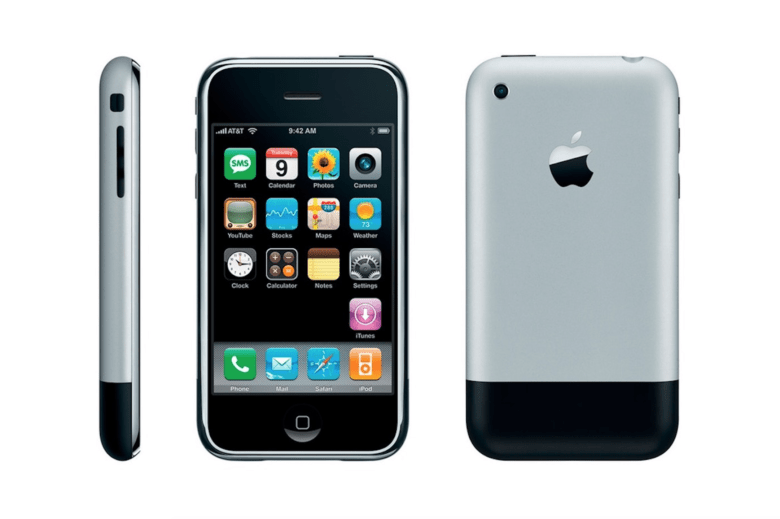 When the iPhone launched 10 years ago, there were two kinds of tap. A regular tap for everything, and a special press-and-hold to get the Home screen icons jiggling and ready to rearrange. That was it. Now, with iOS 11, I have counted at least five different types of tap and press, and that’s just on the iPad. 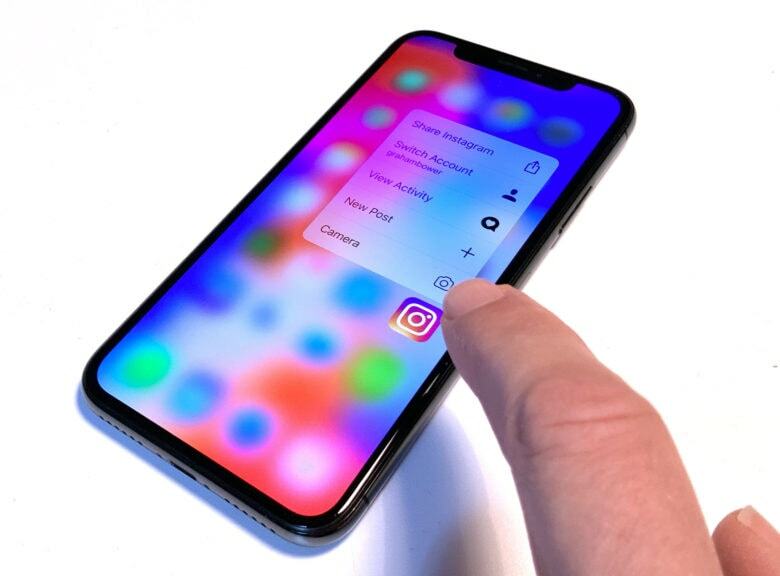 If you count the iPhone, then you also have 3D-Touch to deal with. Partly this comes down to the new systemwide drag-and-drop capability baked into in iOS 11, and partly it has to do with Apple trying to mimic 3D Touch’s pressure sensitivity on the iPad. The biggest surprise, though, is that Apple managed to pull it off, even in the early iOS 11 beta I’m running now. Not only are these gestures all intuitive, but the overall feel of interaction has gotten way better. 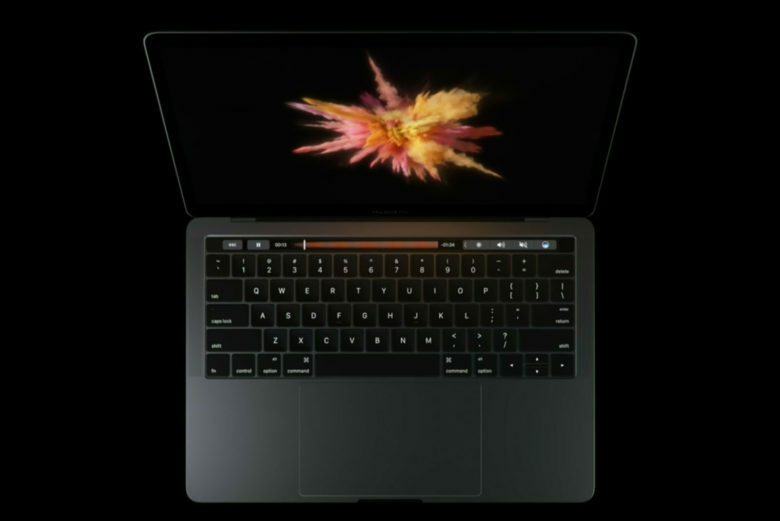 Meet the new MacBook Pro. The MacBook Pro refresh we’ve been eagerly anticipating for months is finally here, and it’s everything we dreamt it would be. Apple’s new high-end notebooks deliver a sleeker design, Intel’s latest Skylake processors, and that magic Touch Bar with Touch ID that we’ve been hearing so much about. The only real problem is the price. Will the Nike+ bring in more Apple Watch customers? The new features on the Apple Watch Series 2 will not be enough to boost overall sales of the wearable, claims KGI Securities analyst Ming Chi Kuo. 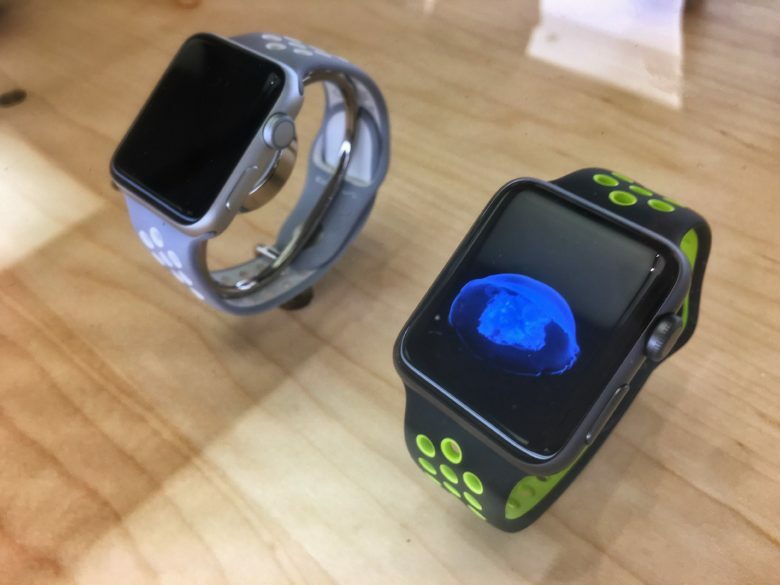 Even though the original Apple Watch was only on sale for eight months in 2015, Kuo’s supply chain sources indicate that sales will decline compared to last year. Steve Jobs may have had an astonishing ability to predict where tech was going next, but he very nearly missed out on the iPhone and iPad altogether. 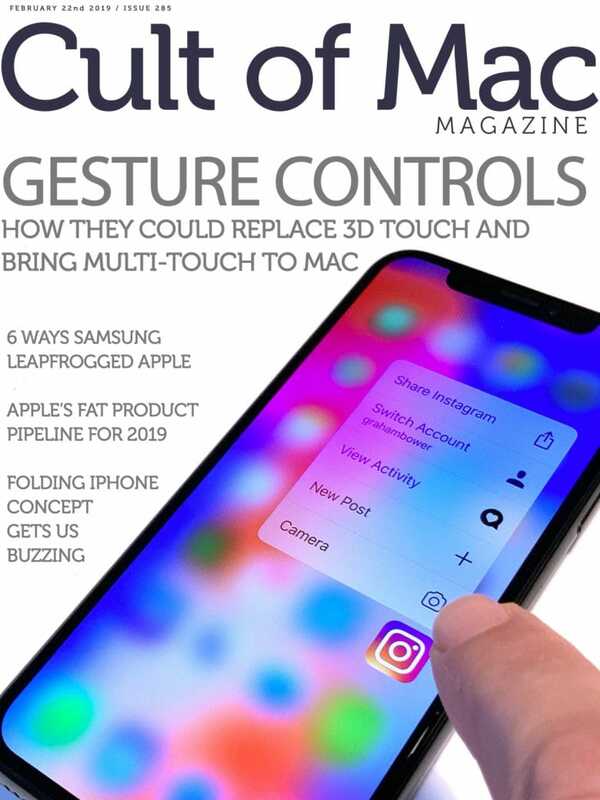 That’s because — according to a quote from Jony Ive in today’s freshly-released biography, Becoming Steve Jobs — Apple’s late CEO didn’t see “any value to the idea” of multi-touch: the breakthrough touchscreen technology which makes iOS regulars like “pinch-to-zoom” possible. And it was left up to Ive and a few other core Apple employees to save it. 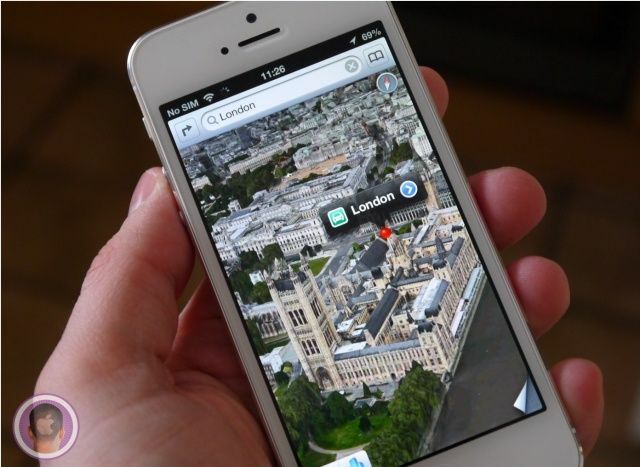 Using map apps on the iPhone can be a pain when you’re trying to zoom in to check out some specific detail of where you’re going. Usually you have to use one hand to hold your iPhone and the other to pinch and zoom, but Google just made an awesome new zooming gesture that only requires one hand and one finger. Imagine you had a 24-inch iPad which could be propped up to any angle. Imagine further that this iPad can be hooked up to your Mac and used as an external display, and that the color gamut of that display shows 97% of the Adobe RGB space. Now add in a pressure-sensitive pen along with the multi-touch goodness. 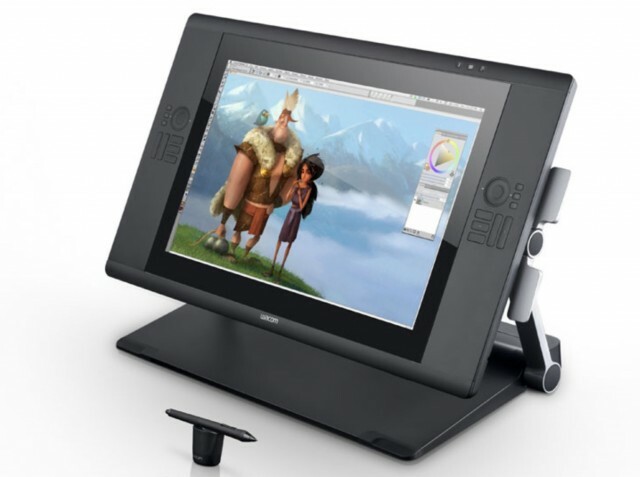 This is Wacom’s new 24HD. 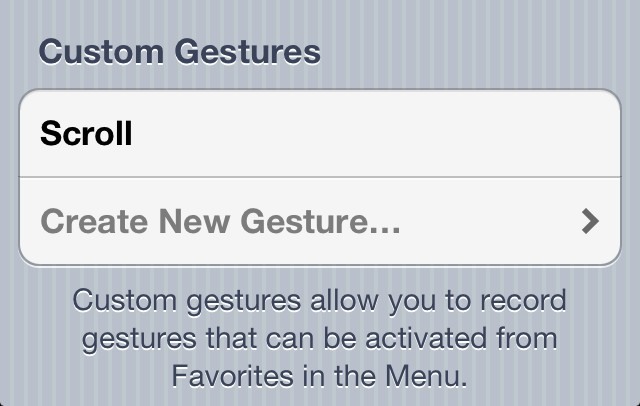 iOS 5 includes a handy new feature that allows you to create your own custom multi-touch gestures. 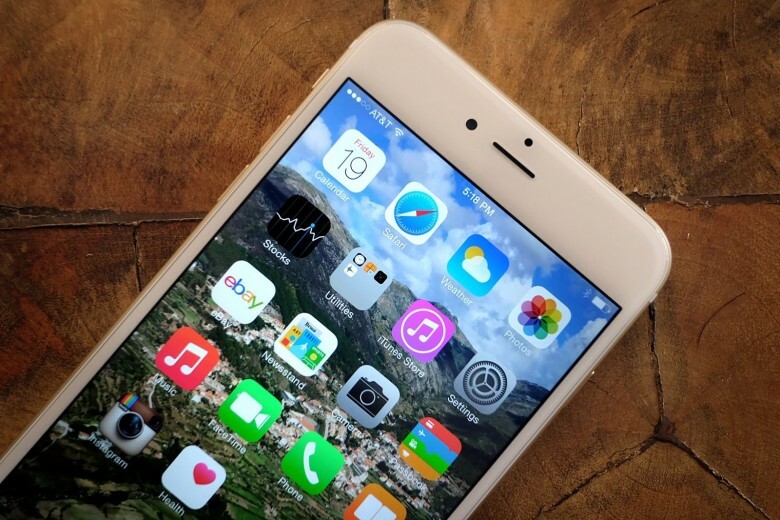 Although dubbed as an accessibility feature, it serves a larger function that that. In this video, I’ll show you how to create custom gestures, and use them to your benefit.